Science is surprising, inspiring and sometimes downright weird. See how now at the Academy of Natural Sciences. 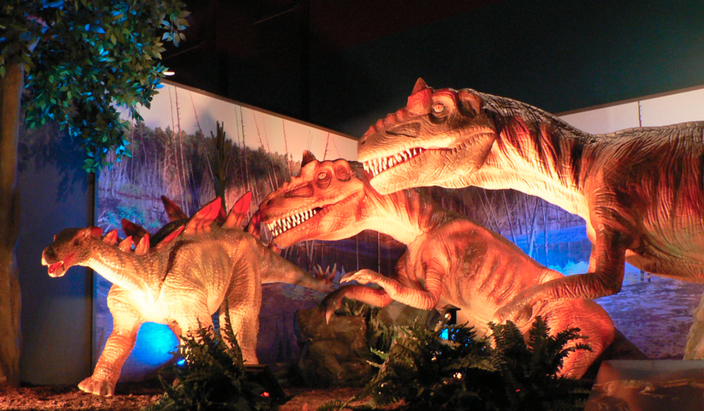 Dinosaurs, weird specimens in jars, new live animal shows, and the coolest cockroaches you can imagine are all in store for All-Star Days, Tuesday, Dec. 27 through Friday, Dec. 30 at the Academy of Natural Sciences of Drexel University. So, hell week is here -- the time between Christmas and New Year’s Eve, where you’ll have to spend quality time with strangers you don’t really get along with – and rarely see. This is because happenstance made you family and, technically, you love them. And, of course, there’s the whole Christmas spirit/joy of the holidays/peace and love-thing going on this time of year. But what makes “hell week” hellish other than having to share the remote? I’ll tell you -- having nothing in common with the people with which you’re related. Luckily, Philly never fails to deliver, and from now through Dec. 30, the Academy of Natural Sciences of Drexel University has its All-Stars Days, which provides activities additional to its existing exhibits for all your weird (and, OK, perfectly normal) family members to enjoy. There is also a dinosaur exhibit featuring animatronic dinosaurs (like vintage Jurassic Park) and now the programming is expanded with a bird show and storytime with Marty the Moose. 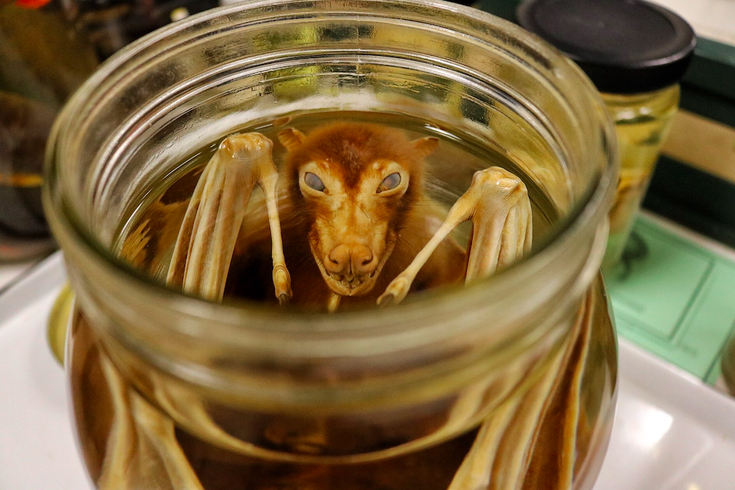 “A lot of visitors tell us that Weird-Things-In-Jars Day is their favorite,” said public relations director Carolyn Belardo. Rats caught in prisons – Mexican toads with tiny faces – and all in jars. At 2 p.m. on Dec. 30, it’s Armadillo Romp Time, when you can watch an armadillo’s odd feeding habits. It's the perfect day to visit if you enjoy seeing relatives squeal. Thankfully, the Academy of Natural Sciences has saved us all from a boring holiday season, school break, and family bonding by providing programming that – if fails to fascinate – will certainly entertain.